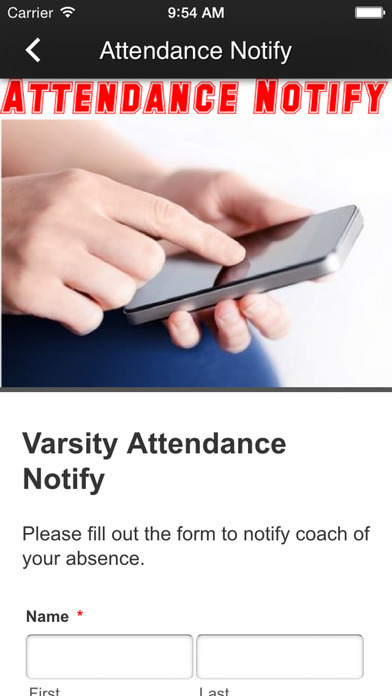 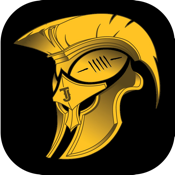 The Thomas Jefferson Spartan Football Mobile app is for the students, families, coaches and fans of Thomas Jefferson School Football. 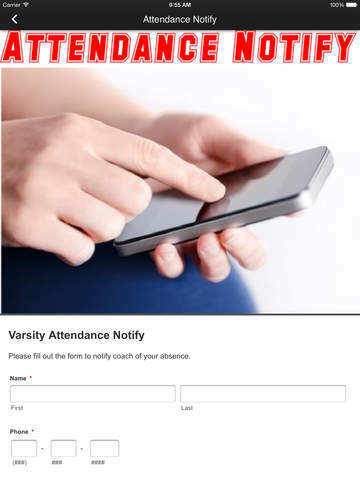 Thomas Jefferson High Football was one of the first Colorado High School Football teams to launch a custom mobile app to manage their football team. 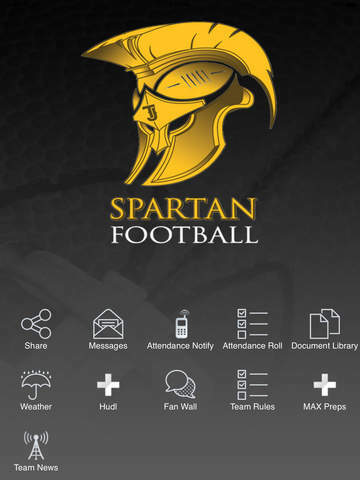 Follow the Thomas Jefferson Spartans football program with this app.